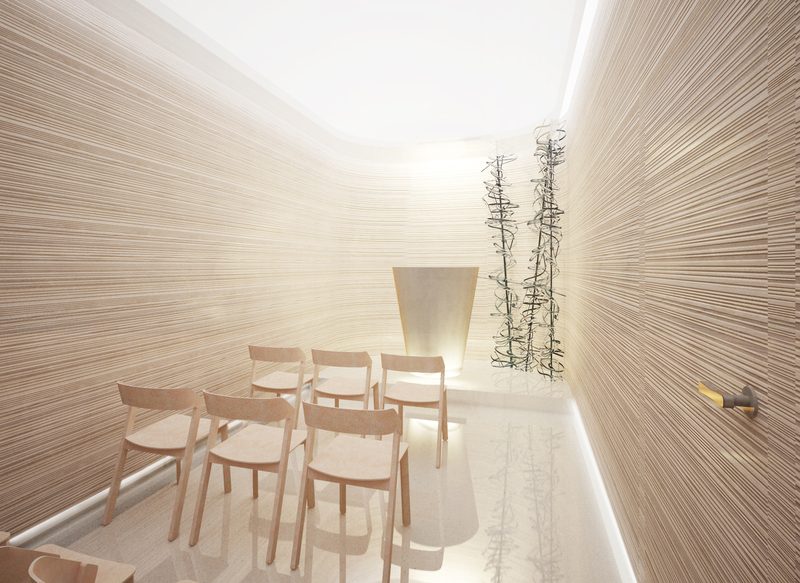 Interior design of the new chapel is conceived as universal spiritual space which provides peace of mind for patients in the hospital. 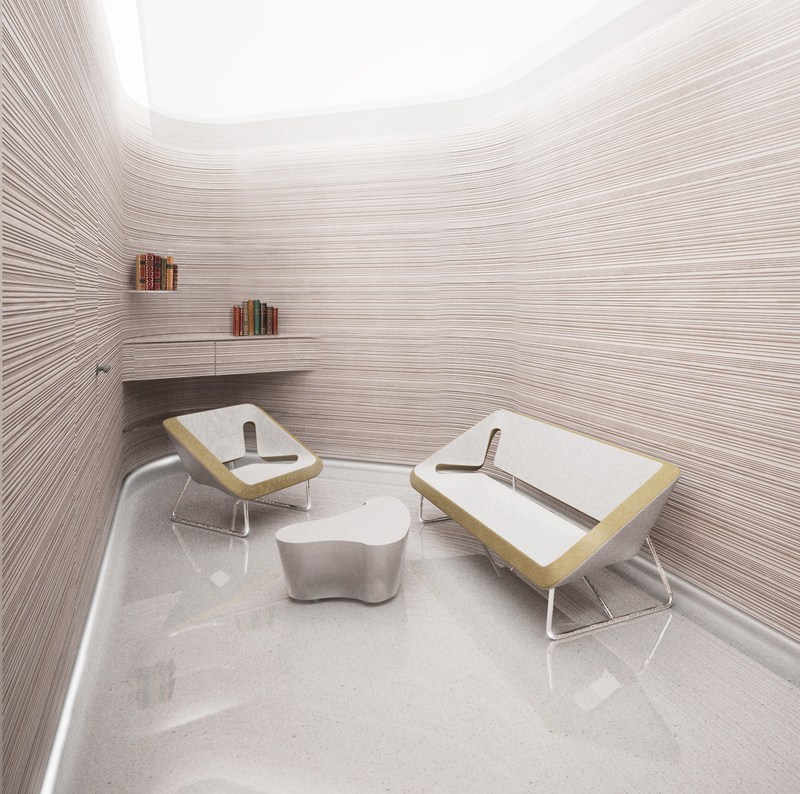 Spaces are designed with quality material, light colours and play with light. 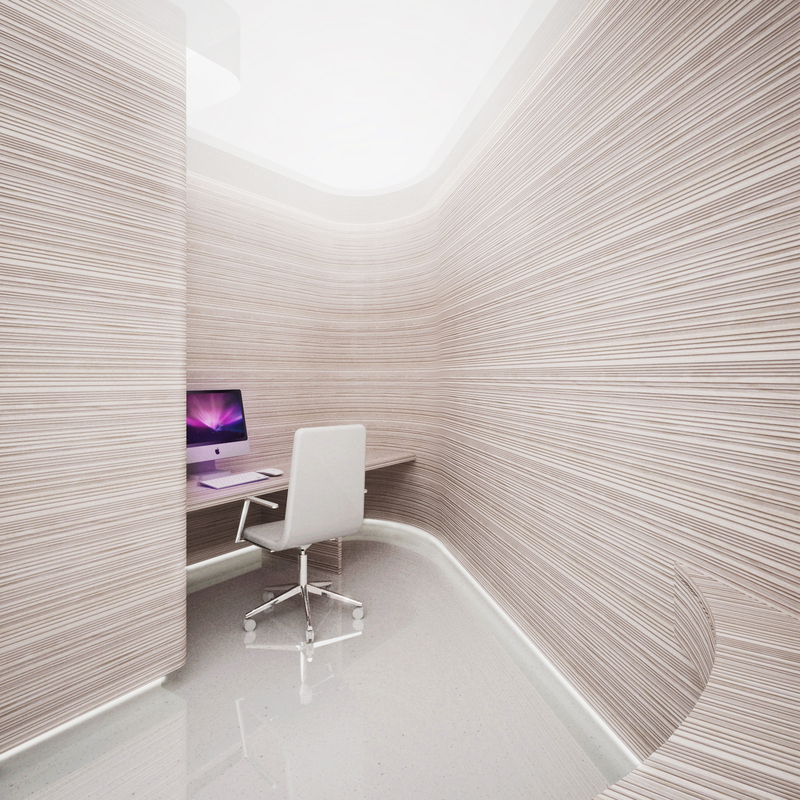 The main motive of proposal is wood panelling with horizontal grooves which are fluently winding along the walls.